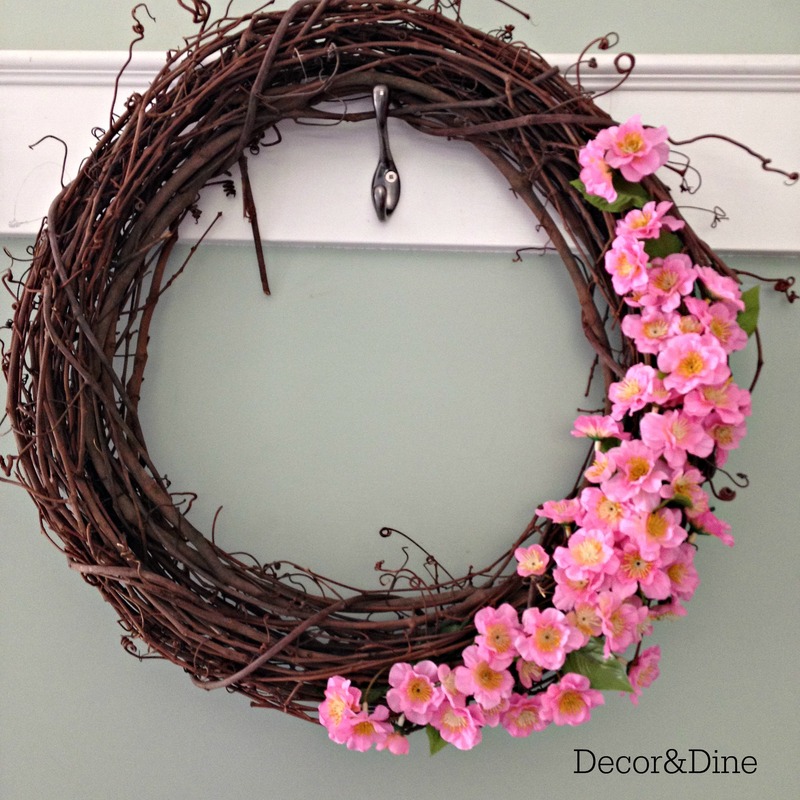 Do you have 10 minutes to spare, a grapevine wreath and a stem of faux flowers? 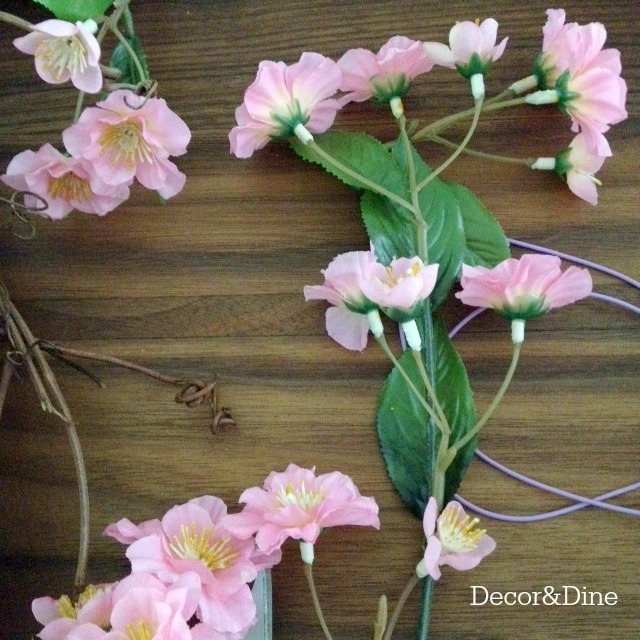 Step 3: Detach or cut flowers from large stem, leaving enough length to tuck and/or twist into grapevine wreath. 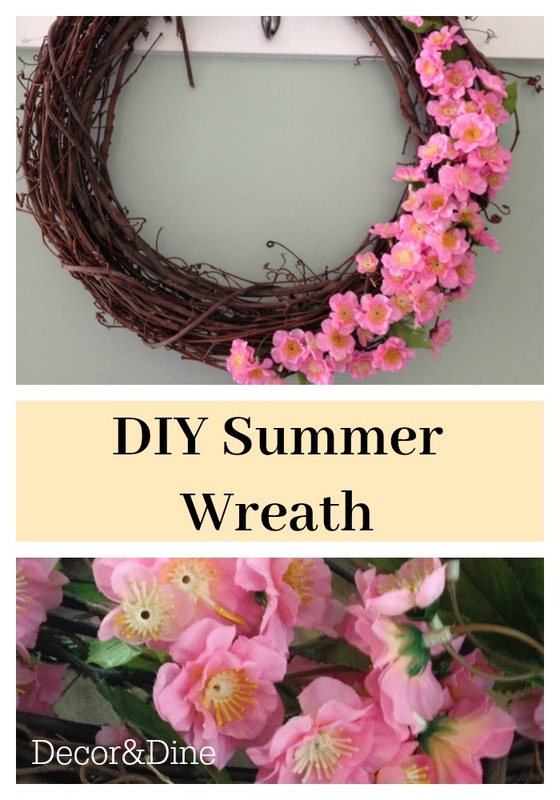 You can arrange the flowers to cover part of the wreath or go Wild and cover the whole wreath! 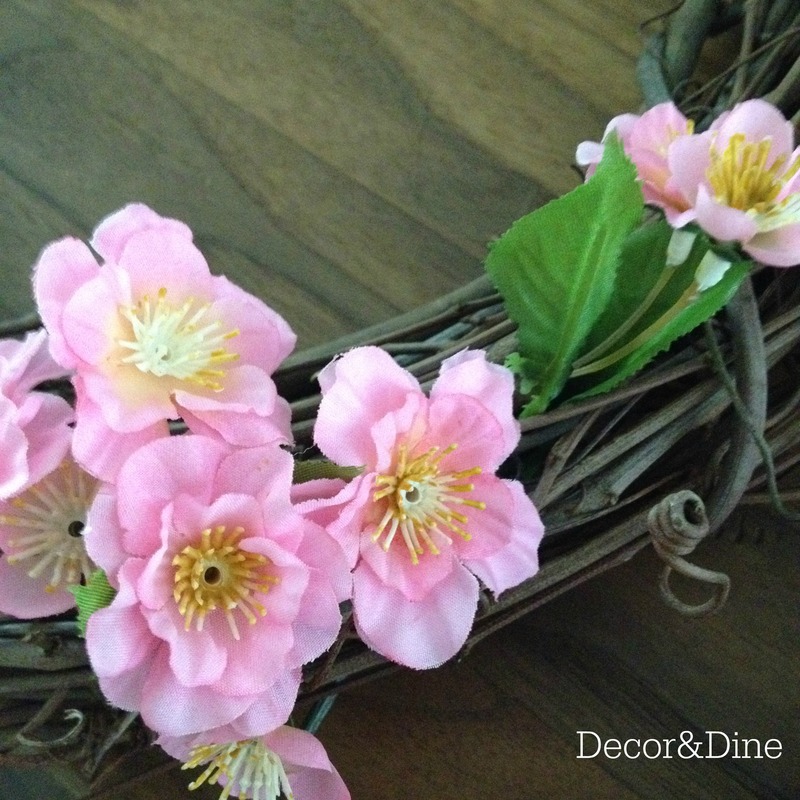 This pretty and colourful wreath is ready to be hung on your front door, a favourite wall, or outside on the deck.